The windows in your home can change the way your whole house looks. In addition, windows play an important role in making a home comfortable from the inside out. If you are looking to enhance the appearance of your home, you can contact us at Access Windows & Glass, LLC, as we offer a vast variety of the best vinyl windows for Everett, WA home and business owners. You can take vinyl replacement window reviews from different clients to ensure that the products you are choosing for your home are safe, secure, and durable. Choosing a reliable company for vinyl replacement windows installation in Everett is an important step to ensuring that you get all the benefits from these windows. 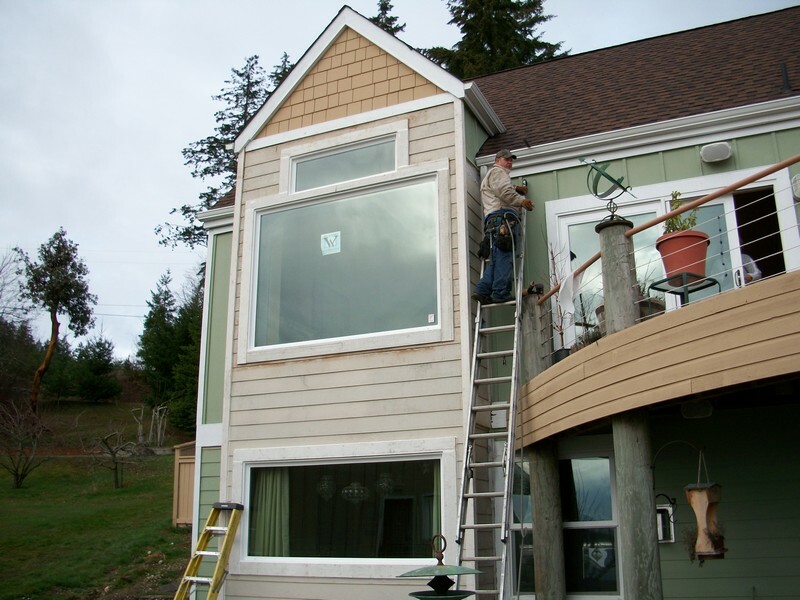 You can choose us to install the vinyl replacement windows in your Everett home as we are experienced and qualified. Our team of expert technicians ensures that the installation of vinyl replacement windows in your Everett home or commercial building is completed within the scheduled time and budget. 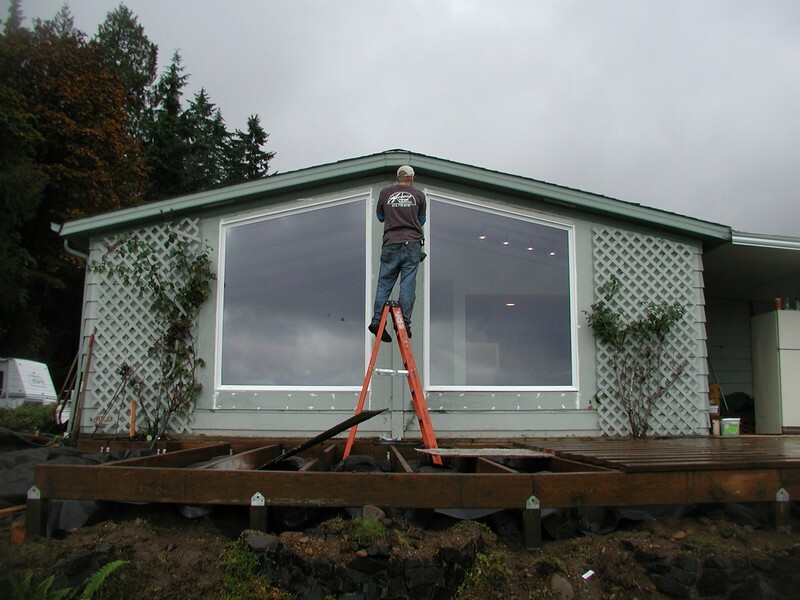 Why Choose Us to Install the Best Vinyl Windows in Everett? There are several companies claiming to provide the best vinyl windows in Everett. We do not claim to be the best, but our long list of satisfied clients will vouch for this fact. We consider each client important and respect their needs. We are known to provide customized solutions and you can rely on us to install the best vinyl windows in your Everett home. 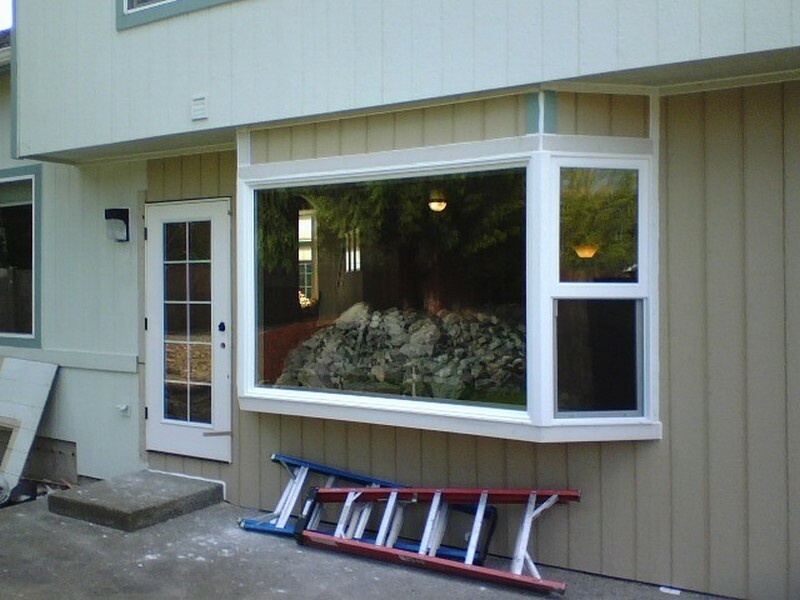 If you are bored of the dull and drab windows in your Everett home and you are looking to upgrade them with better quality vinyl replacement windows, call us at 253-534-8200 today.